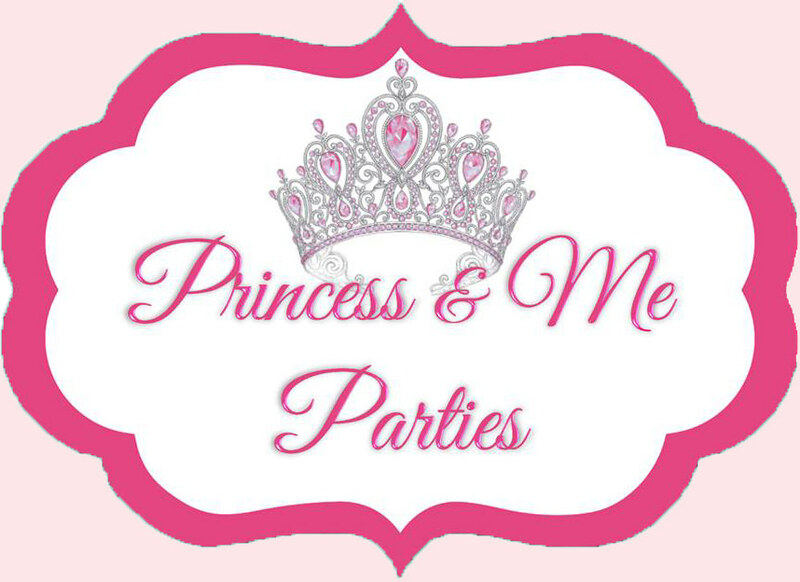 Interested in being a party princess? Thank you so much for your interest in joining our cast! What are we looking for? A bright beautiful smile that comes from a place of kindness and happiness. A positive role model who loves to work with children. A true princess inside and out. - Patient, Kind, & Loves Kids! - Background in musical theater acting preferred. - Strong singing skills required. Seeking trained singers. Must be able to sing confidently over twenty enthusiastic 3 year olds. - Second language a plus. Basic Spanish required for Spanish Princess & Mama Imelda roles (type 1 performers). Once we receive your application, we will review it, then send you a confirmation with any follow up questions. If you run into issues with the form below or prefer to email us, please include answers to the form below. Why do you want to be a party princess? Do you have your own reliable vehicle? Have you ever been arrested, charged, or convicted of a crime? What are three words that describe your personality? Do you smoke or the people you live with smoke? What are you bust, waist, and hip measurements? Do you currently work for another company? If so, which one? Thank you for submitting! We will contact you if we are interested in bringing you in for an audition.